Think back to the last time you had to do a corporate training. More likely than not it was a frustrating experience that you simply tried to survive rather than learn from. (If you feel otherwise, I’m genuinely worried about you). 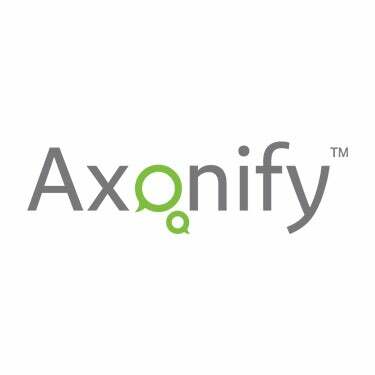 With $27 million in fresh funding led by JMI Equity and BDC Capital, Axonify, wants to hack your brain to help everyone get away with doing less while taking away more. How little you ask? Three minutes of optional training per day, packaged up to resemble a game. Already this probably sounds better than the last hour-long, lecture-style, video you had to sit through on office conduct, but if you’re not convinced, I don’t blame you. Read the full article on Tech Crunch.